Helping Businesses Nail Employee Engagement! More than 65% of employees are disengaged in the the workplace. This affects attrition, healthcare costs, and most of all, productivity. Vaughn speaks about his 3 pillar blueprint to help leaders turn company culture around! Vaughn has been in sales and learning and development industry for the past 19 years. He is a dynamic, energetic speaker bringing an exciting combination of humor and passion to his speaking engagements. 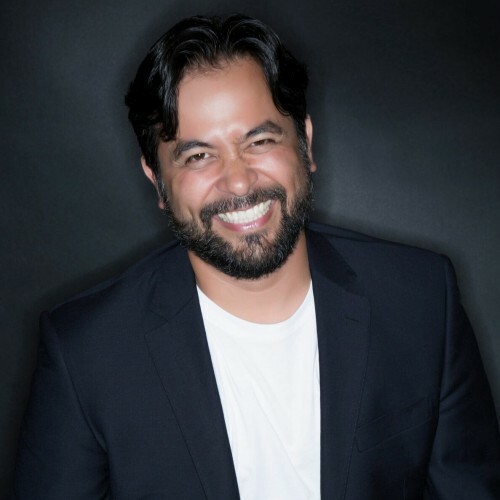 He has over 10 years’ experience in performing improvisational theater in Las Vegas and Los Angeles and uses this unique skill set to engage his audience in a way rarely seen! Most recently he has helped develop a culture and personal development program for Verizon Wireless South Central Market. Originally starting within the B2B Sales team of 200 people it quickly gained momentum and has now spread all channels of the South Central Market including retail, marketing, operations and learning and development totaling over 5500 employees. Vaughn has conducted workshops and keynotes in Nevada, Arizona, New Mexico, California, Washington, Texas, Arkansas, and Louisiana. He has most recently given keynotes at Verizon’s leadership summit for B2B, Indirect Sales and Retail. Vaughn is currently working with the Phoenix Suns organization and Splunk; focusing on employee engagement, personal development, and workplace culture. A father of four grown children, Vaughn co-authored a book with his wonderful wife Suzanne, entitled Families Better Bit By Bit with the intent of building stronger family relationships. Find out more about Vaughn Pyne at http://www.vaughnpyne.com.